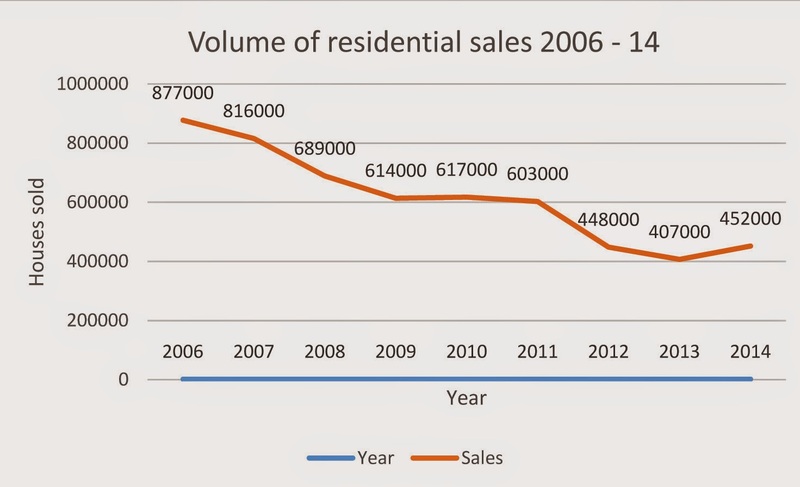 RESIDENTIAL SALES RISE IN ITALY IN 2014! Figures show however, that the market is on the up finally, for the first time since the 2005-06 season, with residential sales in 2014 rising by nearly 10% compared to 2013, with a 7% rise in the last quarter of 2014. The quantity of mortgage finance issued in 2014 also bears out the evidence of an upwards trend, with a rise of over 30% compared to 2013. There is great confidence that 2015 will show more growth and continue the ascent.